Innovative Pools is your one stop for complete swimming pool care, service,maintenance and upgrades. 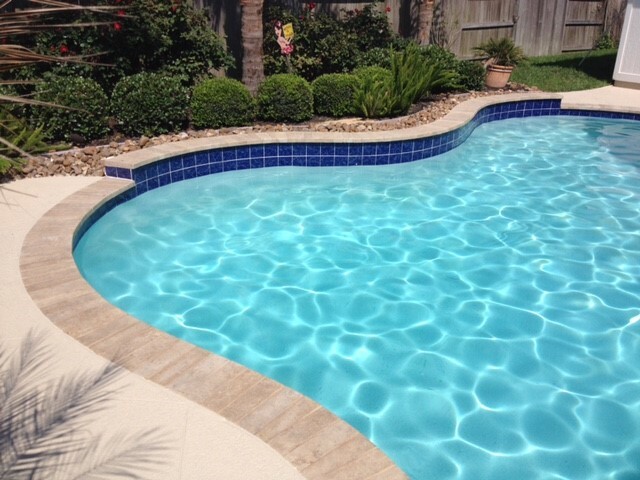 We have over 20 years of experience cleaning, maintaining, upgrading, and remodeling swimming pools in the Houston area. Whether you are looking for a chemical only service, or want a full service program, we have a program that will fit your needs. Stained plaster? Cracked tiles? Loose or damaged coping? Cracked decking? 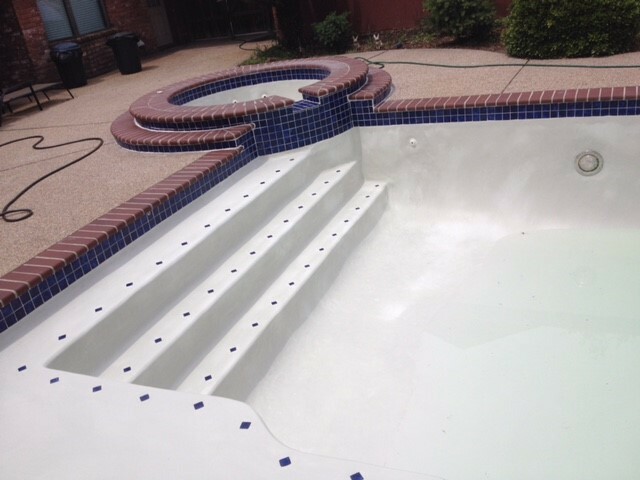 We can help you make that pool look new again with our fascinating remodeling program. Interested in adding new elements to your pool area, such as a waterfall? 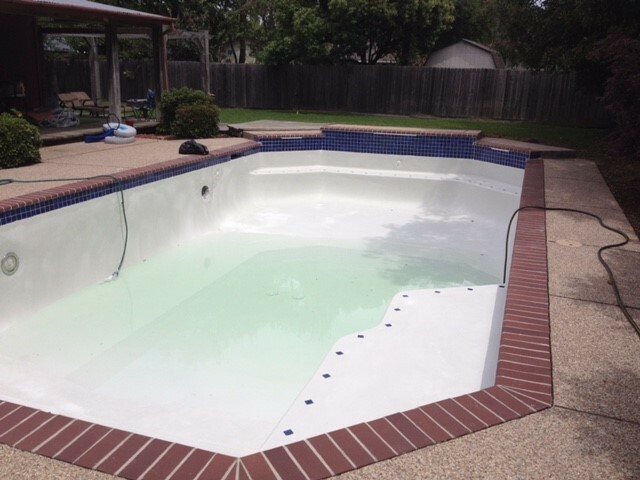 Or looking to re-plaster or remodel your pool? We will be happy to provide you with a free quote and make suggestions for fascinating remodeling or expansion projects. A pool should be all about relaxation, not work.